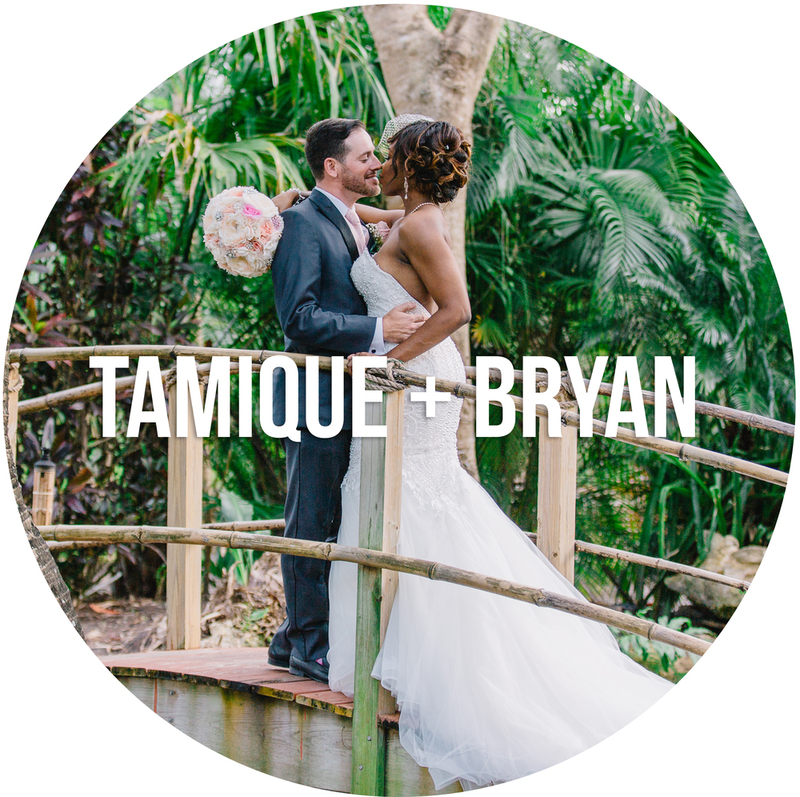 Stephanie is a portrait photographer based out of Ft. Lauderdale, Florida, who specializes in weddings, families, and children. ''I grew up kind of like a gypsy – moving all over the world, sometimes 2 or 3 times a year. I’ve lived in Florida for 15 years now, and my career in photography began in late 2007. I started by shooting alternative models in abandoned spaces, and have grown to photograph everything from birth stories to MMA cage fighters."